MOTORWELDING PRAMAC W200TDC with Honda Engine, Hand start, Petrol. diameter. Optional: Transportation kit. 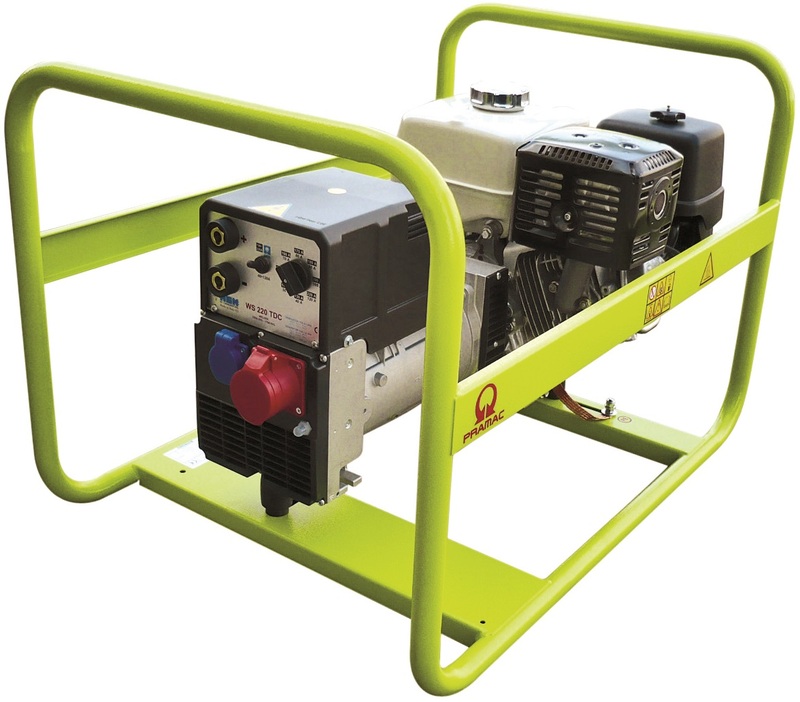 Wheels and handles allow to move your welder easily.